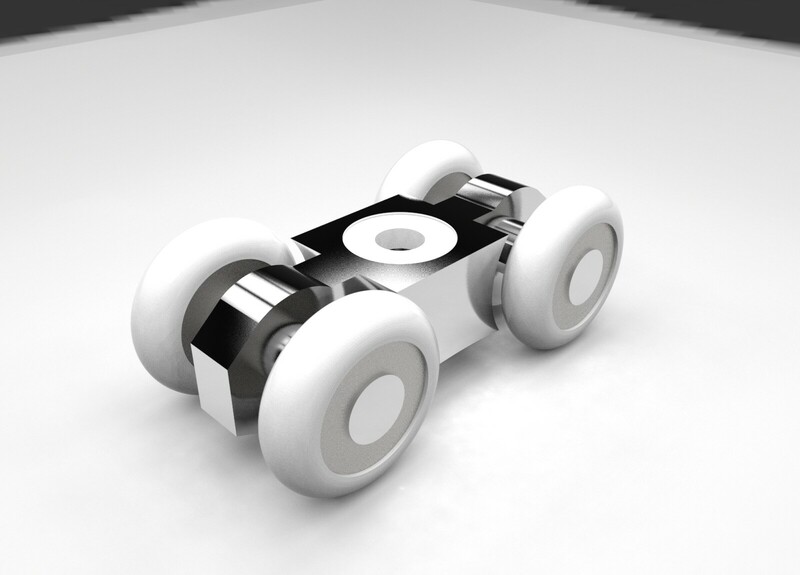 Roller kit. 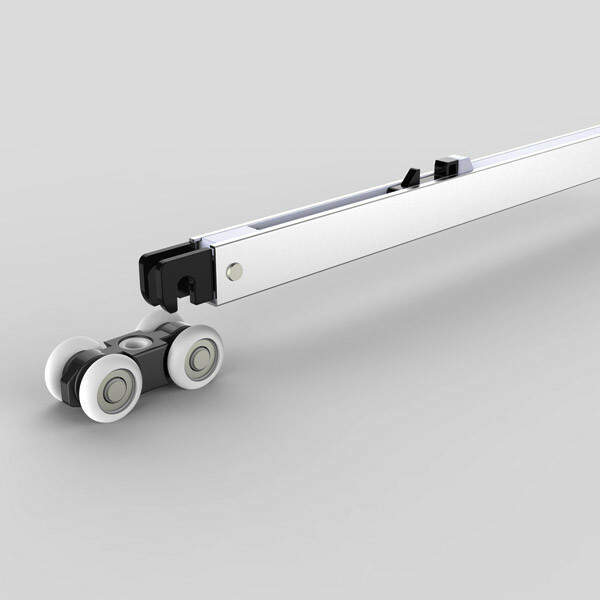 Four-wheeled door hanging wheel is supply with door clamp and fixing screws. 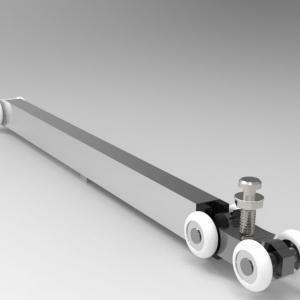 This sliding roller will run smoothly, noiselessly on your sliding door. 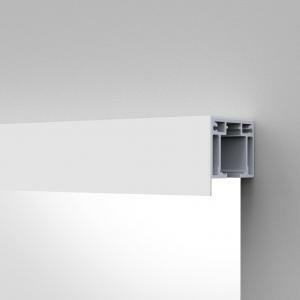 It features an adjustable bracket that also acts as corner bracket for steel frame by-passing door. 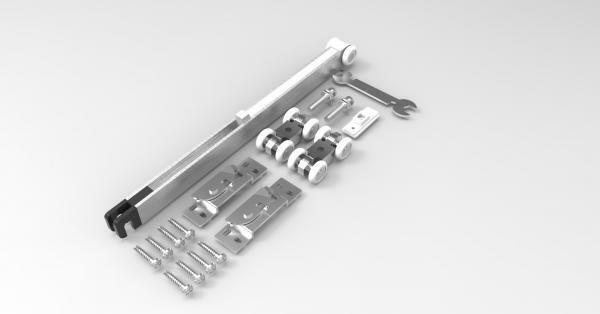 It comes complete with fasteners for a quick and easy installation. 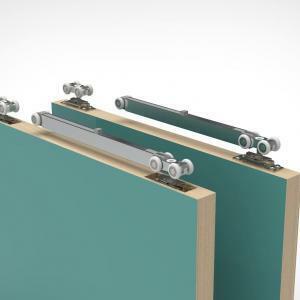 Ideally suited for sliding timber panels up to 120 kg in both residential and commercial applications. 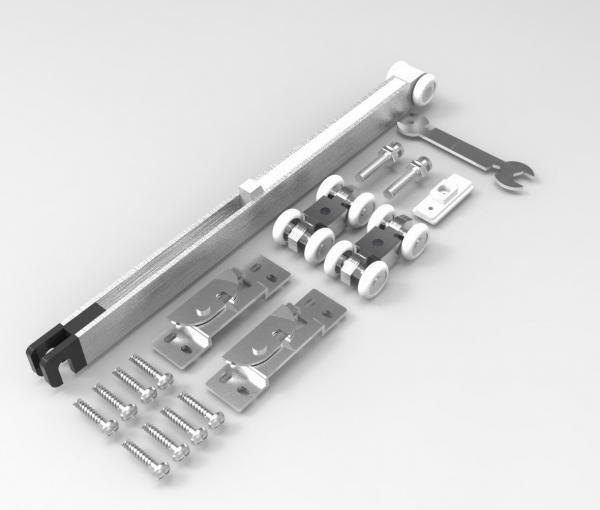 Roller kit. Four-wheeled door hanging wheel is supply with door clamp and fixing screws. This sliding door roller will run smoothly, noiselessly on your sliding door. 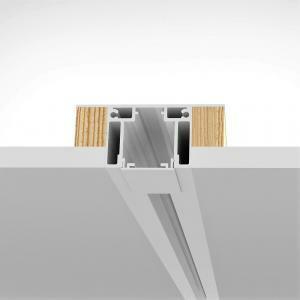 It features an adjustable bracket that also acts as corner bracket for steel frame by-passing doors. 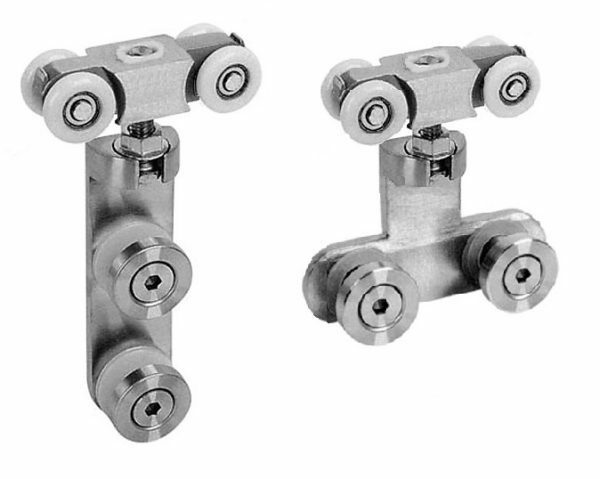 It comes complete with fasteners for a quick and easy installation. 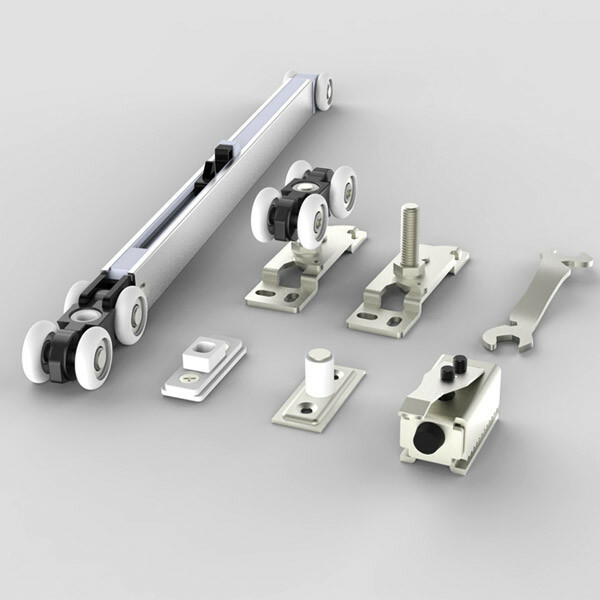 We give 6 year warranty , in case you have problems with roller kit we will change it .